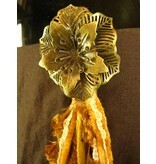 Delivery time: Category 1: This item is handmade to order! Europe & UK: 5-10 BD, USA: 7-14 BD, CA/ AU/ NZ: 9-16 BD, BD= business days, dates only apply if you pay promptly with your order. Your country is not listed? Just ask! 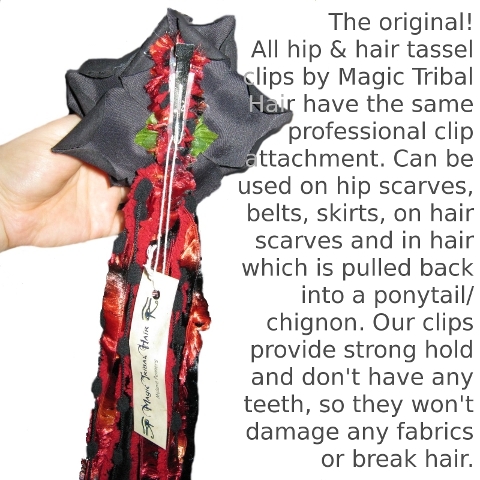 These hip & hair tassels are multi-purpose yarn falls - wear them as hair falls or use them on your Goth, steampunk or your belly dance skirt or pants or clip them onto your tribal fusion belt. 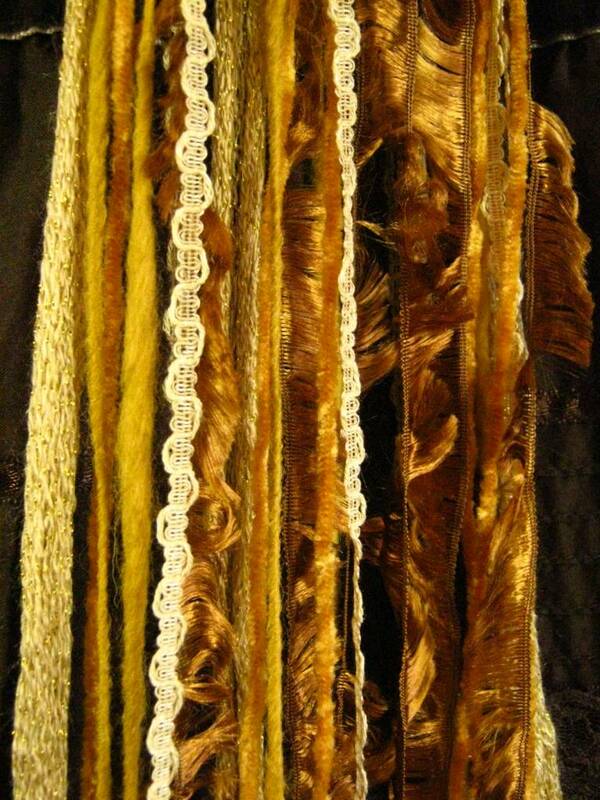 A pair of these hip & hair tassels combined with some hair flowers, cowry hair jewelry and peacock fascinators make a great and versatile headpiece for tribal fusion belly dance (most belly dancers use hair scarves to attach the single pieces of hair jewelry more easily). 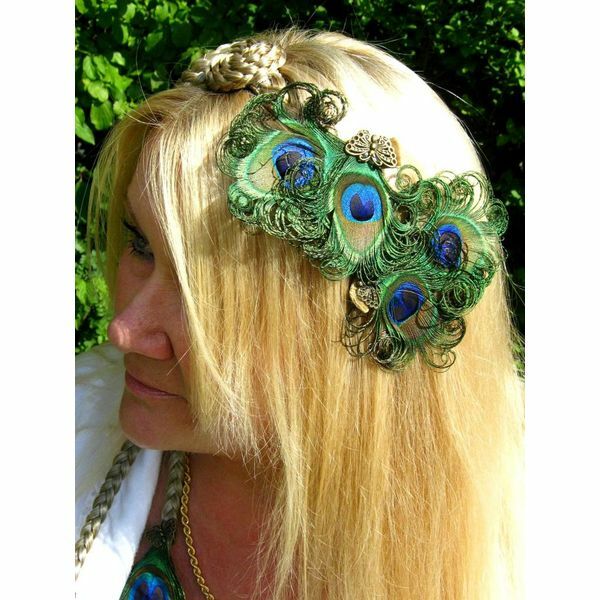 Since the single components of such a tribal fusion headpiece are not glued together, you can mix and match them single and with other outfits and costumes, too. 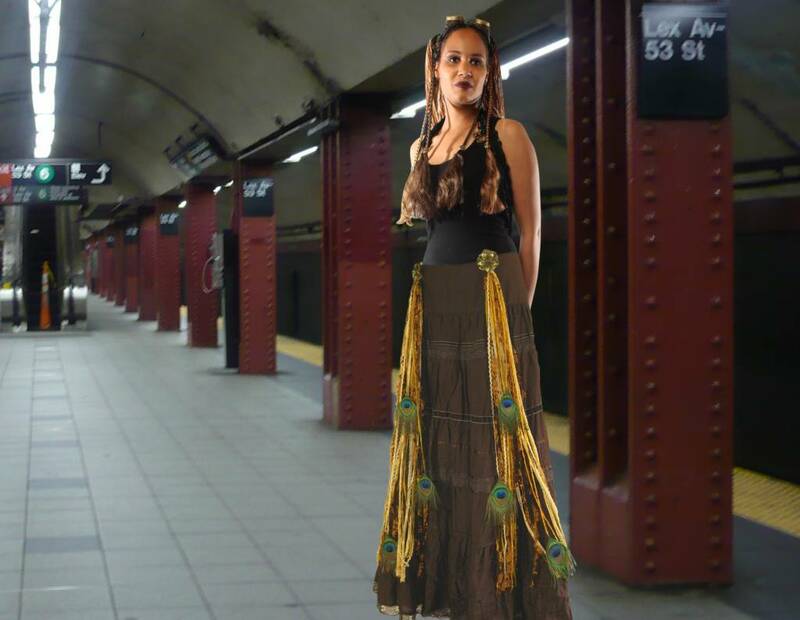 Use this versatility to get creative and mix your own belly dance, fantasy larp and cosplay costume accessories! 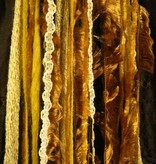 See more tips on how to wear these yarn tassels in the picture collage at the end of this item description! These yarn falls are approx. 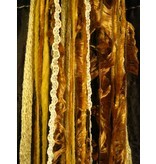 70 cm/ 27 inches long and come with our professional clip attachment, see also attachment picture further below. 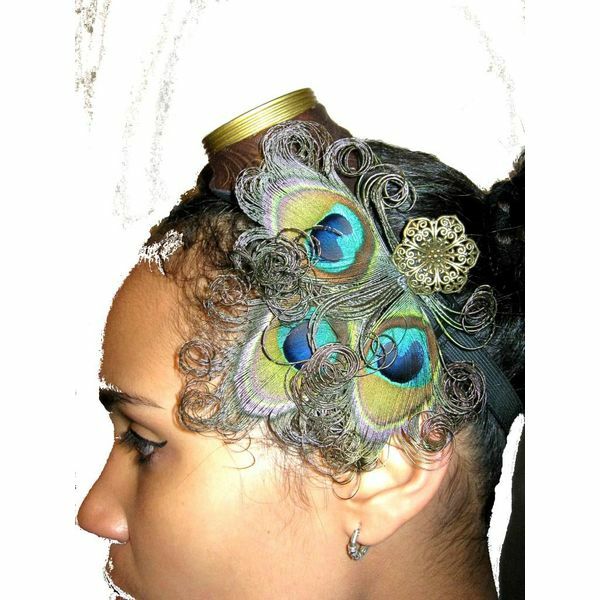 We only use carefully selected and exclusive peacock feathers for these peacock hair falls! Sealed yarn ends to guarantee you long-lasting yarn falls! 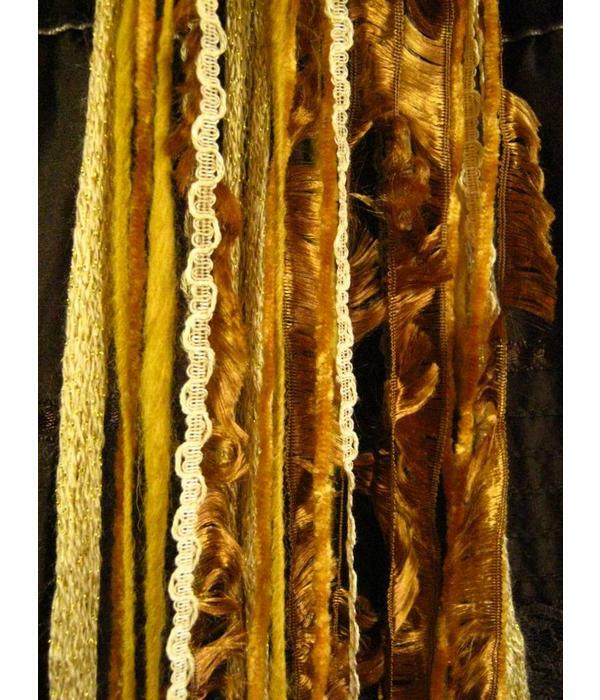 Each single strand of yarn and lace is sealed in its end to prevent the tassel from unraveling and to guarantee a long-lasting item. Making these sealings is very time consuming, but it's absolutely necessary. 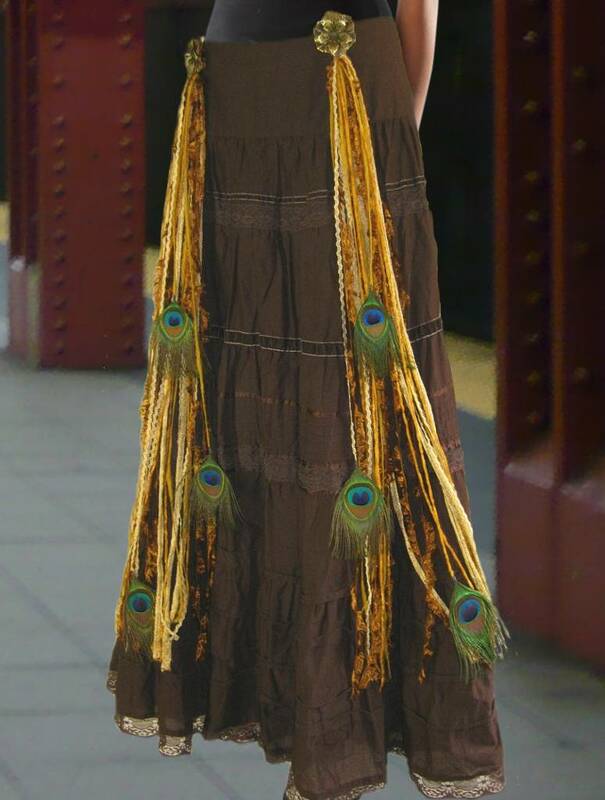 We have many belly dancers among our customers who've been wearing their tassels for years - this wouldn't be possible with unsealed yarn ends! Get pairs in one order! 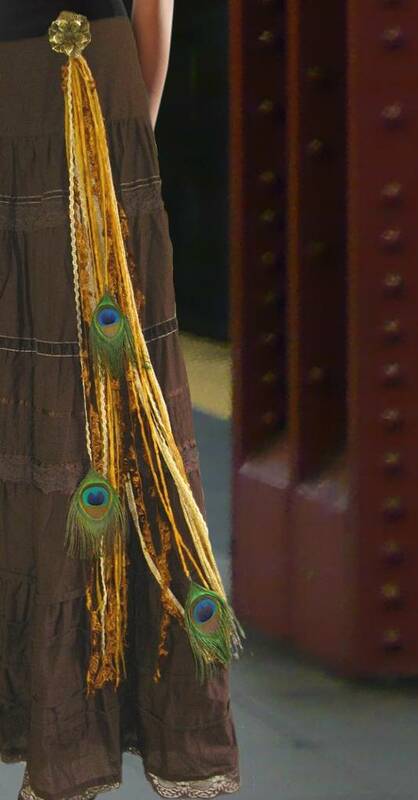 When you buy a pair at a time you will receive a perfect pair of exactly the same length and concerning peacock feathers, you will receive tassels with feathers at the same height on each tassel. 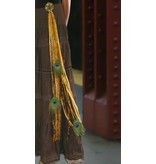 We can only guarantee this for hip & hair tassel pairs of the same order. 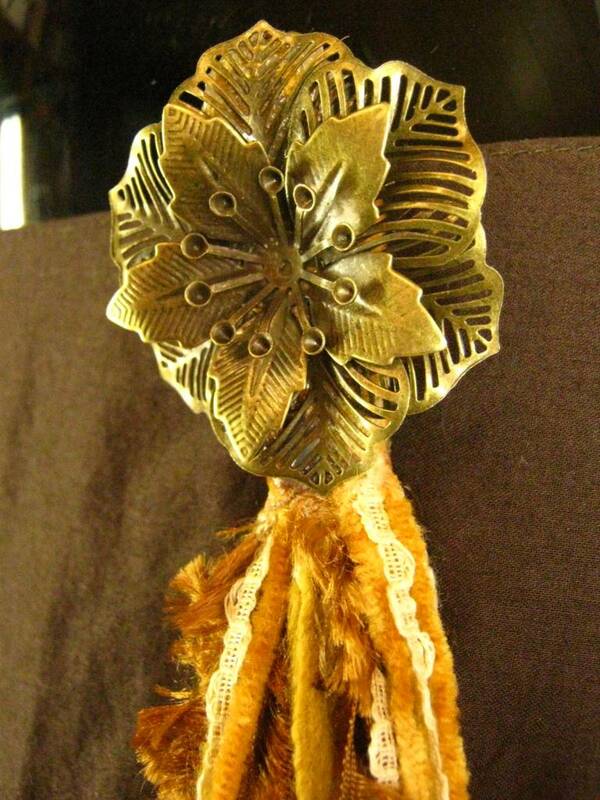 Actually the hip & hair tassel clip is the smaller variant of a yarn or dread fall! 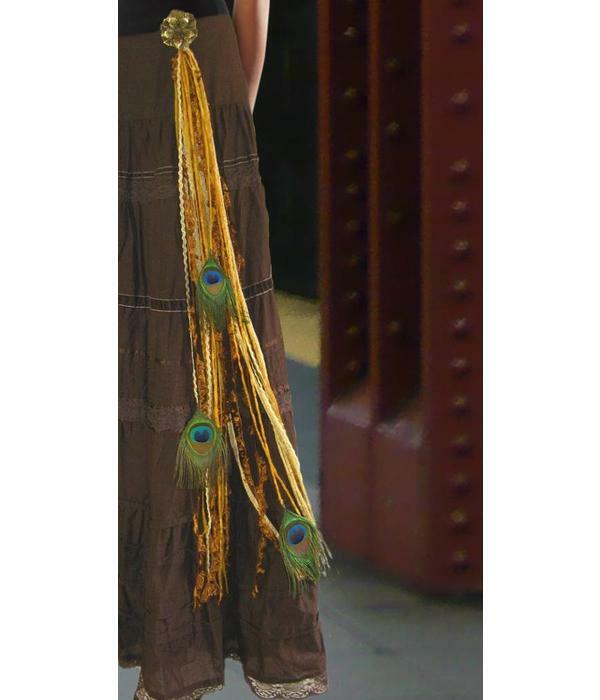 If you are planning to use your tassel clip(s) on your belt and want a larger piece as hair falls, you can get the matching yarn or dread fall (not available for all models but for many). 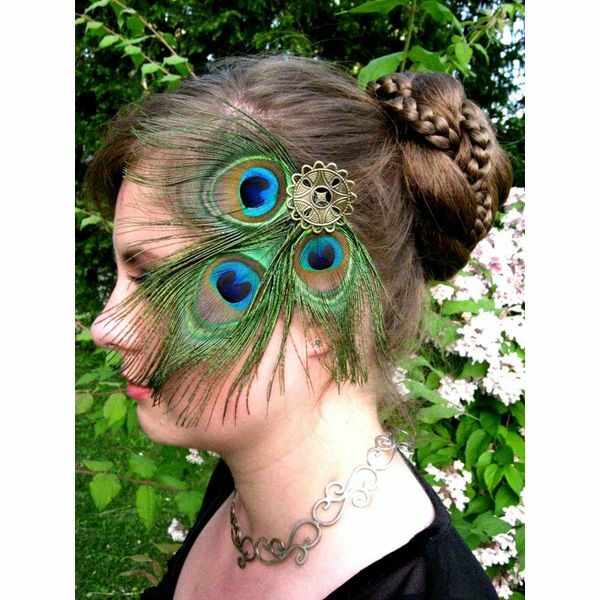 To make it easier for you, we use the same names - hip & hair tassel clip Emerald Fairy goes with yarn falls Emerald Fairy, the same goes for dread falls, of course. 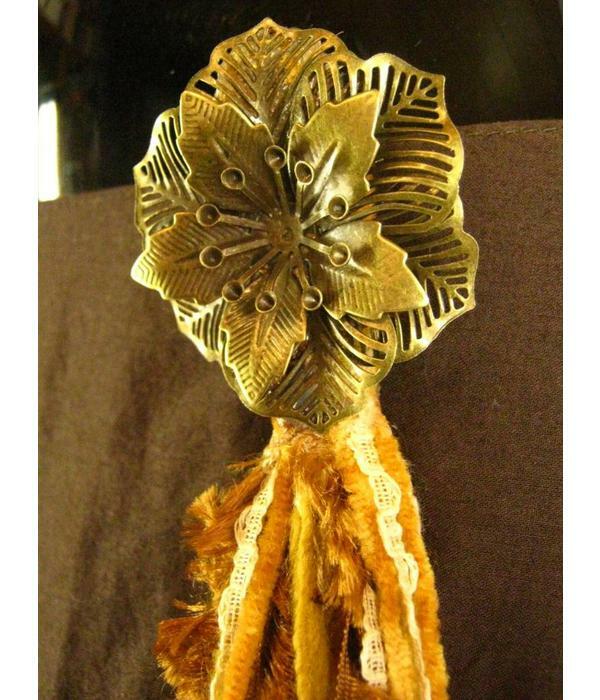 We don't accept any returns for this item, because it is hand-made to order especially for you as hip & hair tassel clips are made as per your specification concerning decoration. 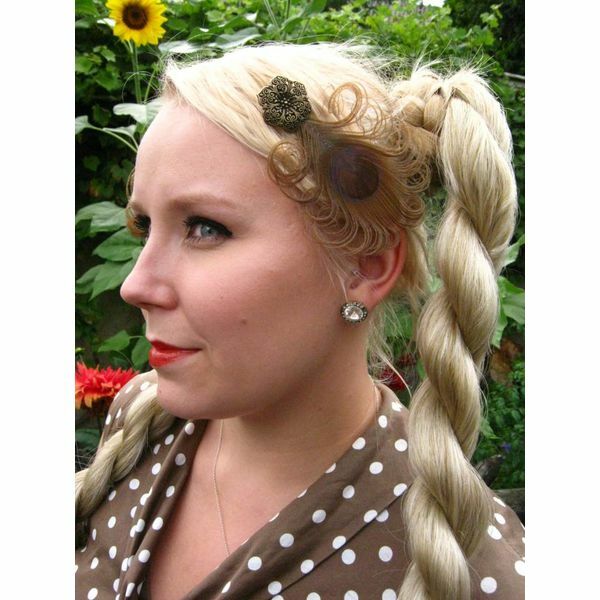 Returns are inacceptable for hygienic reasons as well, because hair pieces, hair jewelry and costume accessories have direct contact with the body when worn. 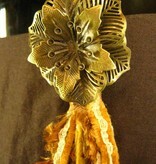 Contact us for any questions about our hip and hair tassel clips/ yarn falls!